Whether you’re looking to renovate your residential or commercial space, solid hardwood flooring is a reliable and attractive choice. 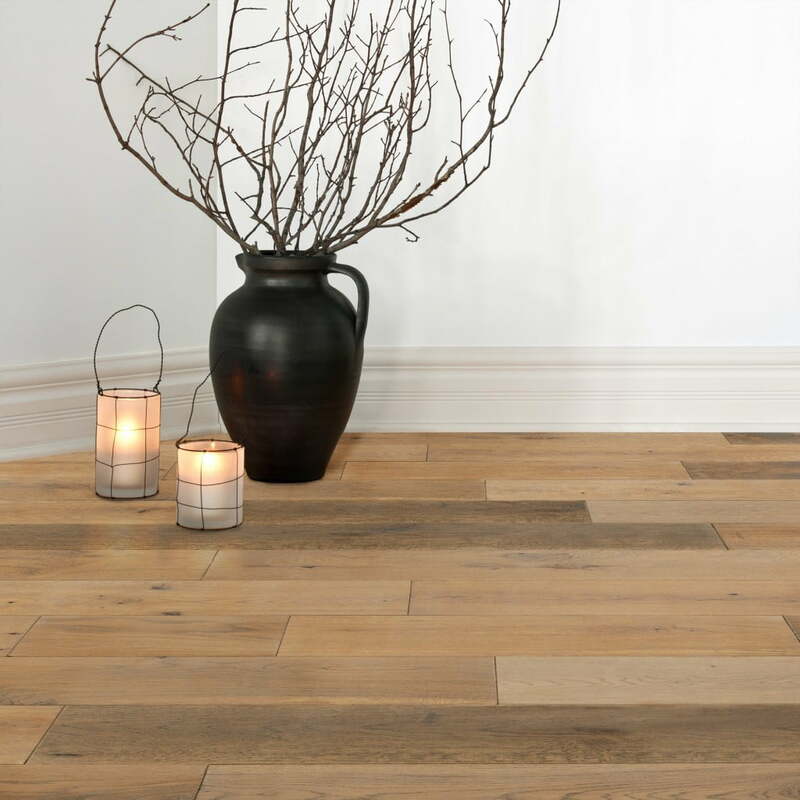 Said to lend a sense of permanence to interiors, it has been a popular flooring choice for centuries. Quality hardwood floors are specifically milled to ensure a uniform and stable fit. The choice between finished and unfinished hardwoodfloors is an important factor in this, of course. 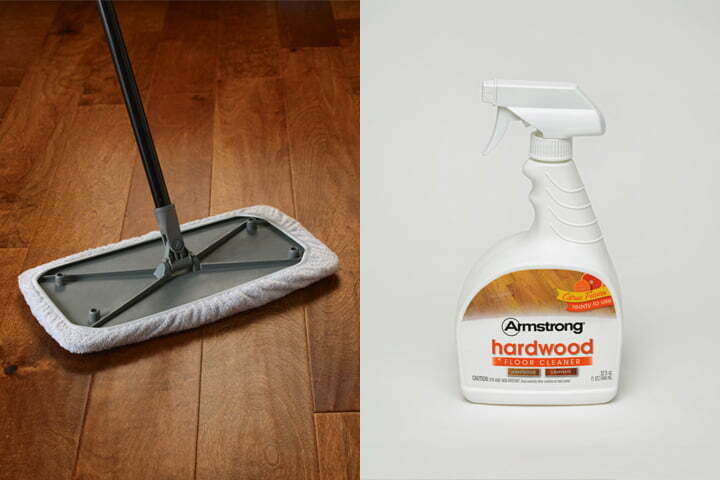 Hardwood floors are very easy to clean as they do not accumulate a lot of dirt, dust, and debris. 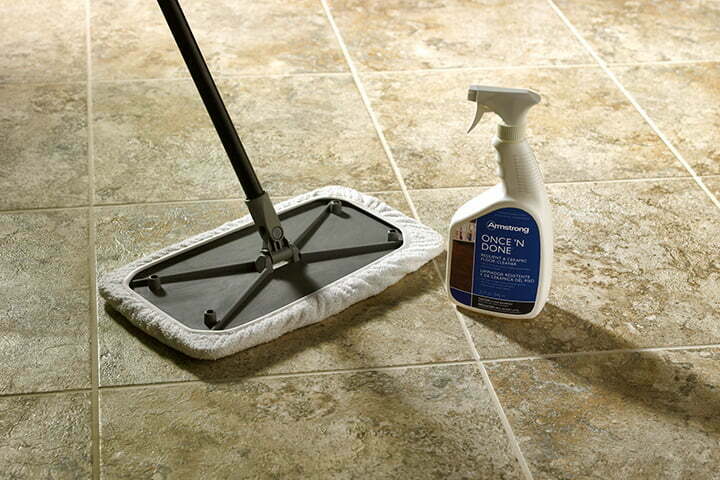 A weekly cleaning procedure involves vacuuming, moping and keeping the floor dry. That’s it! Along with an elegant, high-end aesthetic, hardwood floors offer the warmth, beauty, and value of wood, which never goes out of style. Hardwood floors are also said to enable a look of spaciousness wherever they are installed. High quality hardwood floors that are kiln-dried, manufactured, installed, and finished to certain standards can last for generations. Able to stand up to active workspaces and heavy foot traffic, quality hardwood floors are tough, hard-wearing, and have long term durability. Choosing hardwood floors increases the value of your property. It is a great long-term investment and can actually become a strong resale argument, exceeding the initial installation cost of the floors. It also enables a faster sale and brings higher prices at the time of resale. Hardwood floors offer a wide range of appearances. There are many colors, styles, stains, and species available. In addition, you can choose between pre-finished and unfinished hardwood floors. No matter how diverse and unique your needs are, there are many hardwood flooring options available. These floors are a healthy choice for interior environments. It has no fibers, grout lines, or embossing that can trap dust, pollen, particles, animal dander, and allergens that occur with carpets. 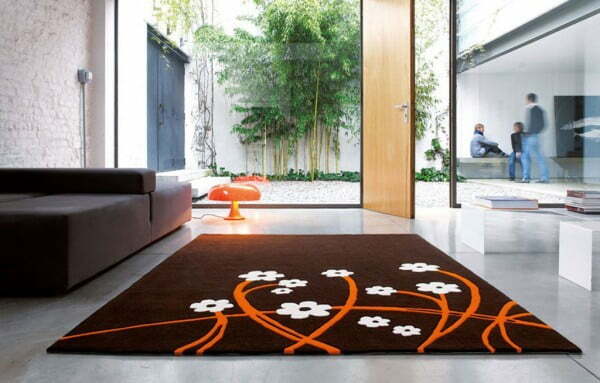 They are the best choice of flooring with allergy sufferers and contribute to healthier indoor air quality. 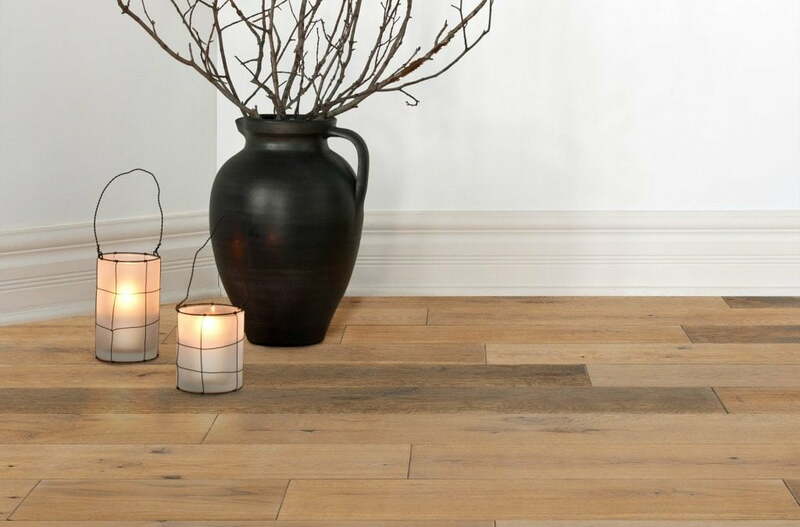 When other floors will begin to look tired and worn, your hardwood floors will still look beautiful. And your hardwood floors become more valuable as time goes by. Also keep in mind that unlike carpeting and vinyl, hardwood floors can be refinished rather than replaced when the finish needs an update.